My vision is to empower amazing women all over the world to live a life on purpose. I support helpers, healers, coaches and all of the above – mothers! – to have a huge positive impact on the world. It is time to step into our true power and use it for the benefit of all. We need strong, brave women who stand up, stand out, and make a difference! This is a global movement for change, a celebration of what is and a commitment to create a better world for our children and our children’s children. 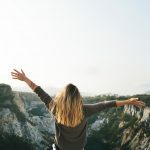 This is powerful Facebook Group that I will use to offer free resources, share wisdom and give you all the insight I have on spiritual development. AND, I would love for you to be a foundational member. 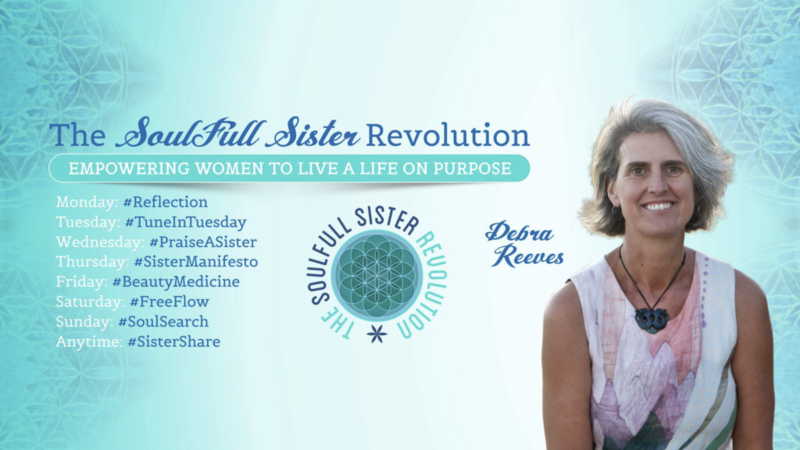 The group is called The SoulFull Sister Revolution – empowering women to live a life on purpose. This is not simply another spiritual development group. We seek to create a supportive sisterhood to empower amazing SoulFull women like yourself, to live a life on purpose. We seek to supercharge your life and live to the fullest. You will receive the distilled wisdom from over twenty-five years communicating directly with Spirit and accessing the Akashic Records. You will receive free exercises, practices, energy clearings, guidance and support to explore the truth of who you are. You will be part of an amazing sisterhood of like-minded women to share your experiences and be visible. You will be seen, heard and acknowledged, all for free. We seek women who are ready to use their lives for the benefit of all. 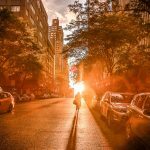 We seek magnificent SoulFull women who know there’s more to life than the hamster wheel of routine existence. We are calling for women who are ready and willing to transform themselves and their life to impact and empower other women! This is a sisterhood of like-minded women who are intent on living, leading and leaving their life-changing legacy. 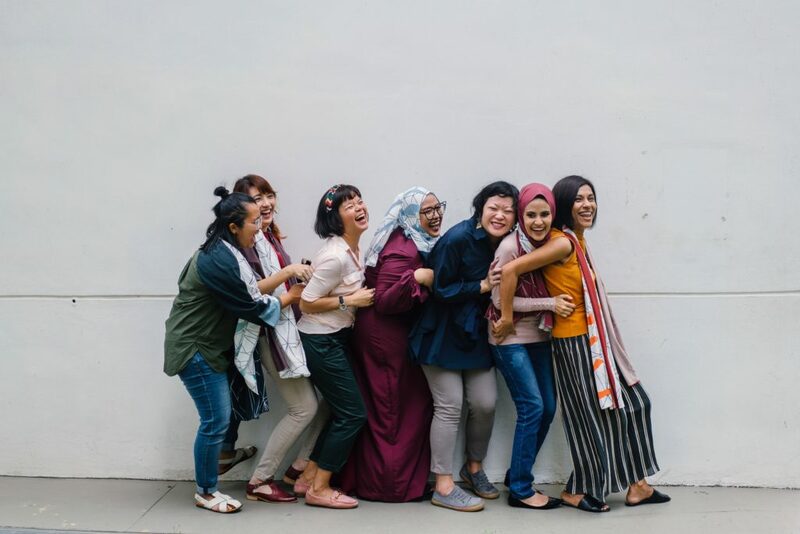 This is a sisterhood for deeply soulful women committed to exploring their unique spiritual path with accountability, openness and love. This Revolution is a supportive sisterhood for us to share and speak our truth to each other and to start really push ourselves way out of our caves! No more hiding! TIME IS UP. Own your truth. Reclaim your power. Find and use your voice. Let’s create a new world for everyone to thrive. 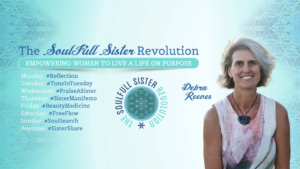 If you are fired up about helping yourself and other women step fully into their own power, I’d love you to join The SoulFull Sister Revolution. Become a SoulFull woman and you’ll have a sisterhood to assist and support your unfolding. You’ll be one of the first to join! It’s so new I am on this learning curve with you! 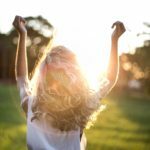 We’re all stretching out of our comfort zones and are here to cheer each other on, right? If you don’t feel that The SoulFull Sister Revolution would be of value to you I won’t be offended. It’s not for everyone! But please feel free to pass this on if you have a friend who would love to be a part of this sisterhood. Thanks so much Jo, I can’t wait to see you in there!